For above-and-beyond clothing care; steam technology gives your dryer even more fight against stains, odors and wrinkles. 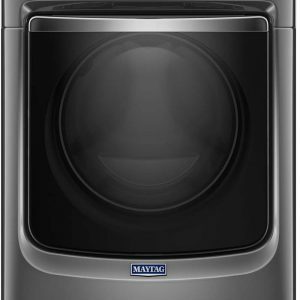 Ensures that your clothes leave the dryer wrinkle free and ready to wear. Sensor drying technology senses the needs of each individual load. 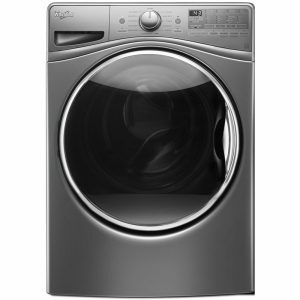 By detecting moisture levels inside the drum, the dryer can automatically set the ideal temperature and running time. 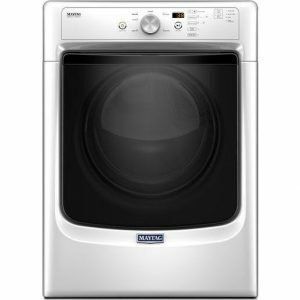 The result: no more overdried or underdried laundry. Smart Care Samsung appliances allow you to troubleshoot potential problems with your appliance without having to consult the heavy manual. With the Smart Care app, you can simply point your smartphone at the control panel and it will interpret the error code and tell you the necessary steps for troubleshooting. Provides perfect visibility inside the dryer drum. Uses up to 25% less energy for each load. ENERGY STAR® products exceed federal guidelines for energy efficiency. 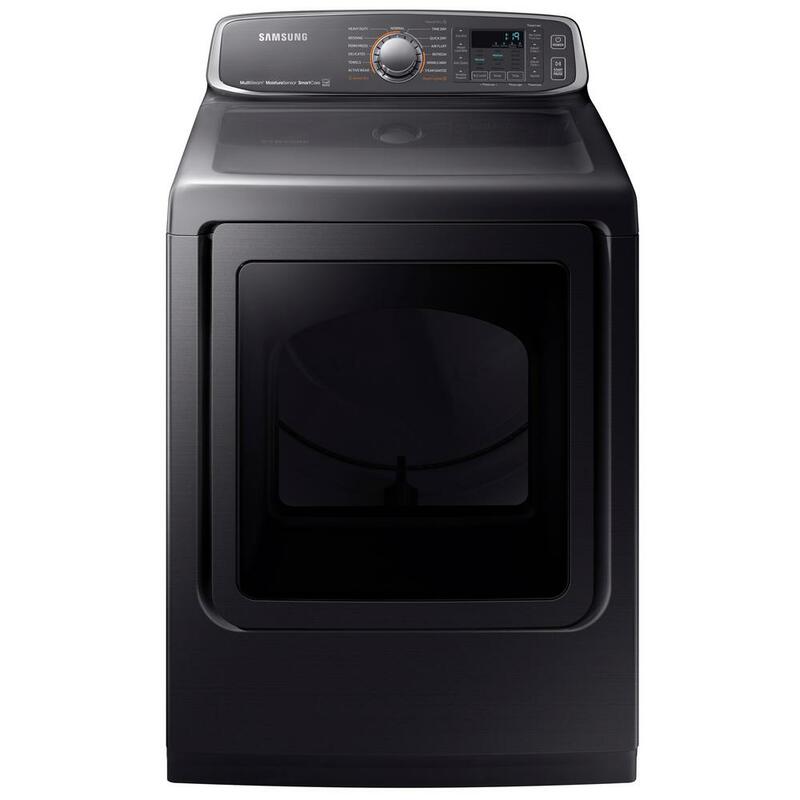 Owning an ENERGY STAR® dryer means you’re not only helping the environment – you’re saving a small fortune on energy costs over the dryer’s lifetime. 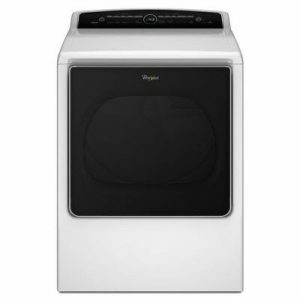 A see-through door makes it easy to monitor your load in the dryer. It can also be reversed for more installation flexibility, or to accommodate left-handed users.